I’m thrilled to announce the publication of my first TEDx Talk. I had a last minute opportunity to present and I took it. 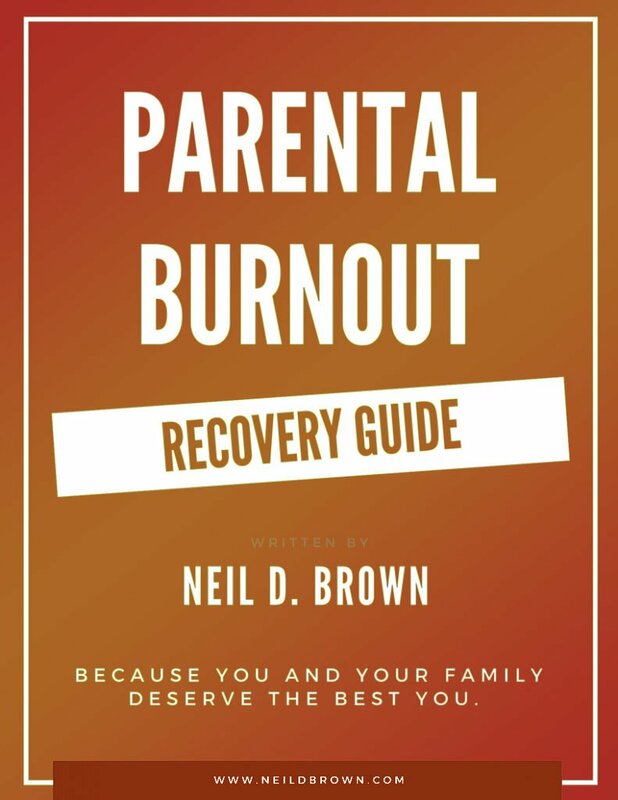 I’m always looking for more ways to be able to get the word out to empower parents and teens. It was a good learning experience for me and I hope you enjoy it. Let me know your thoughts and please share it with people you know in your life that it might be able to help.